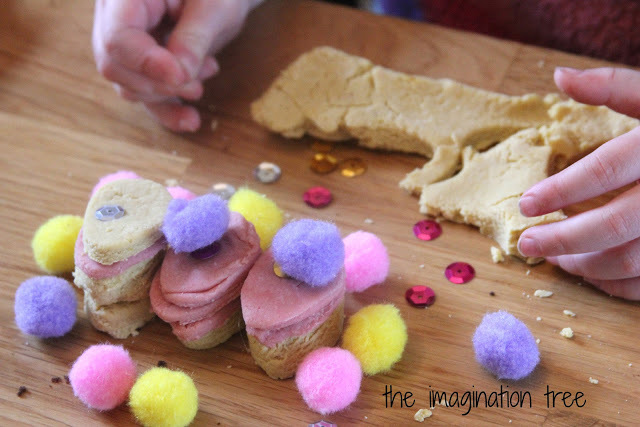 Set up a gorgeous Easter themed invitation to play with pastel coloured play dough, cookie cutters and little accessories to decorate like eggs! 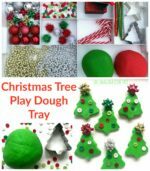 Lovely for fine motor development and all the other fabulous benefits that play dough has to offer for pre-writing skills and creativity! 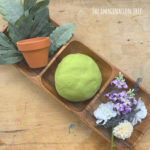 Together with the girls we set about making our usual batch of easy no-cook play dough, and separated it into three to colour it in three different pastel shades, evocative of Spring time. We added some vanilla essence for a sweet smelling additional sensory element! Then I set it out as a simple invitation to play, along with baskets of cutters, pastel shade pom poms, wooden beads, shiny sequins and rolling pins. 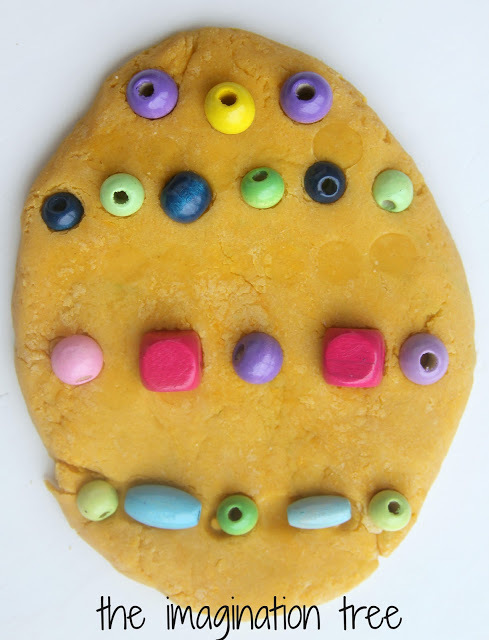 We talked about Easter egg designs and how they often incorporate lines of bright colours and repeating patterns. 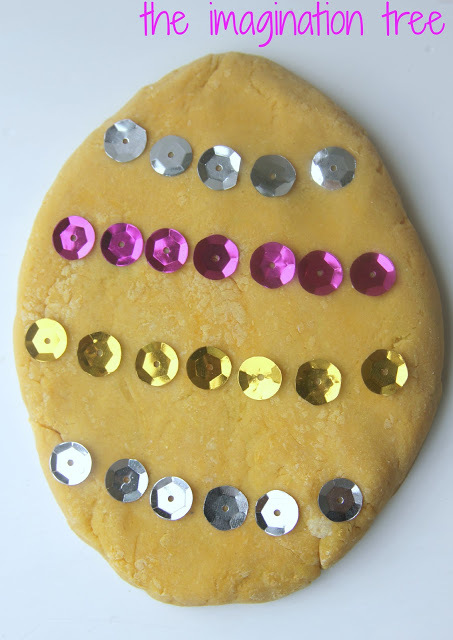 Then, together we made a large flattened out Easter egg shape, and had fun arranging the decorating materials into patterns and designs across its surface. 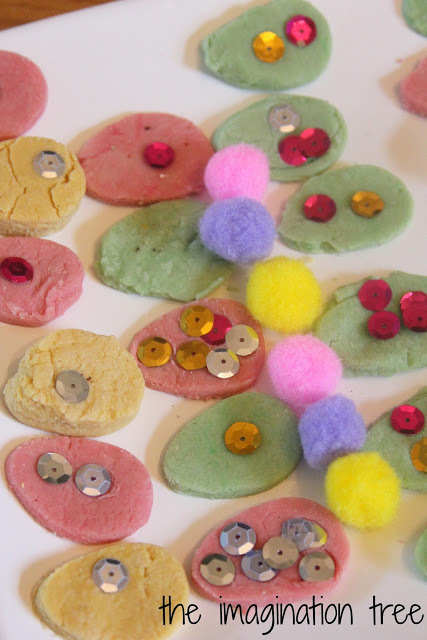 They went on to make platefuls of small, cut out Easter egg shapes which they decorated with sparkles and beads, with pom pom additions! Cakie made an easter egg shop, stacking her wares high for all customers to come and see, and selling them off at a bargain price of 2 pence per egg! 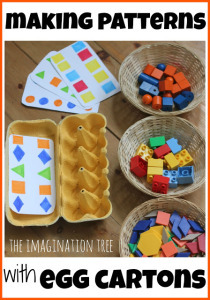 Loose materials plus imagination result in the best creative playtimes. You could extend this play to incorporate teaching about repeat patterning, add some counting and matching numeral cards or sequencing the finished eggs. 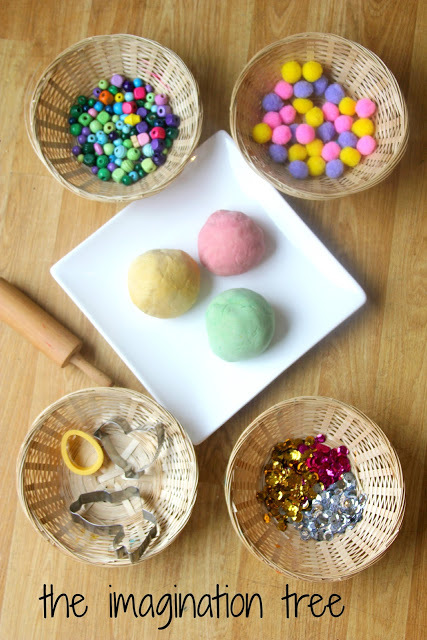 Add a more creative play element but setting up a play shop or Easter egg factory, and use the materials as the main play pieces. Toddlers can simply try and roll ball shapes to create eggs and enjoy sticking things into and pulling them out of the dough. 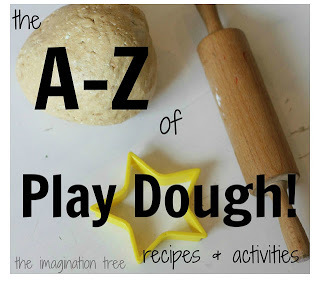 A-Z of play dough recipes and activities! 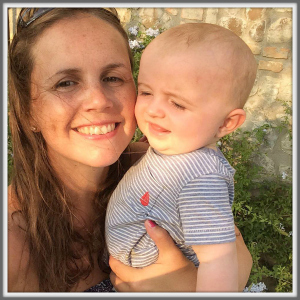 Never miss a play idea again! 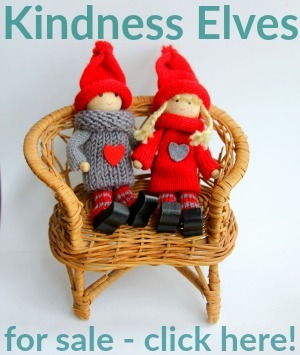 Sign up to have all posts delivered straight to your inbox. amazing and actually fine stuff in favor of readers.